During this year’s E3 event, which took place on 14th of June at the Los Angeles Convention Congress, best game developers took the podium to announce their upcoming games for consoles, PCs, and mobile devices. Surprisingly, few games were announced for the latter. This could either mean mobile game developers disregard E3 or the gaming industry is just fed up of Android and iOS devices. Nonetheless, we’ve managed to compile a list of some fascinating titles announced at the event, some of which are already available while others will arrive in the coming months. Pokémon fans will be able to catch Nintendo’s adorable creatures this July. Pokémon Go, developed by Niantic in conjunction with Nintendo, will launch this July but with a completely new experience, it will be played in augmented reality, taking the experience of mobile games to the next level. That simply means players will be catching these creatures without looking at their smartphones, but via wrist-worn wearable called Pokémon Go Plus that will alert users of nearby Pokémon so that they can capture it. The device is sold independently at $35 and is open for pre-orders. Unfortunately, it will not be ready at launch, Nintendo confirmed. The smartwatch-like device will connect to iOS and Android devices through Bluetooth and a player will tap a button to catch a Pokémon. Generally, Pokémon Go is all about hunting for Pokémon in a real-world location. Gamers look through their smartphone cameras to see Pokémon appear in the local environment then capture them. Telltale series announced a five episode series based on Dark Knight’s adventures. 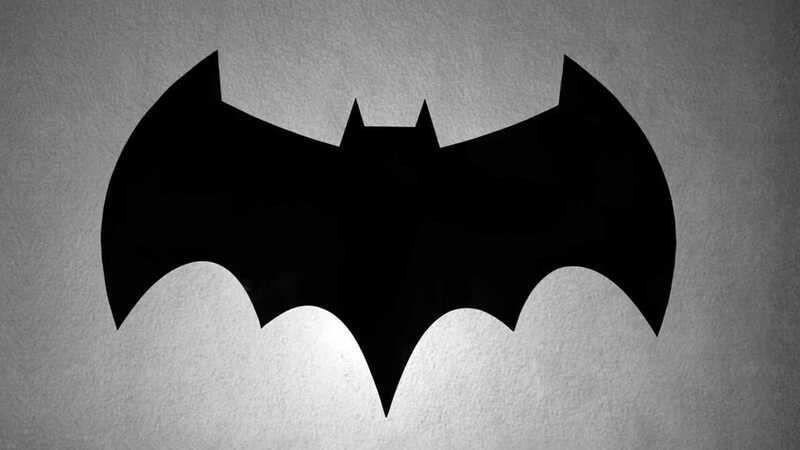 Players will have the opportunity to wear the suit of scandalous billionaire Bruce Wayne and Batman’s well-known mask. The game tells the story in a comical manner and focusses on action, drama, crime, corruption and treachery in Gotham city. The first 15 minutes of an E3 demo shown by Telltale rep showed Batman stalking some heavily armed men who have invaded the city hall. During the event, the rep said Bruce Wayne is as important as Batman, implying the game may see more of Wayne than Batman. There is a hidden Bat cave where Batman keeps his wide range of gadgets, the costume, and the Batmobile, which resembles a car. However, the game focusses on the complicated life and the fractured psyche of Bruce Wayne. Minecraft is one of the most renowned mobile games. The title’s Pocket Edition has established itself at the top of the chart of paid-for games in App Store and Google Play Store. However, the game’s mobile fans have been grumbling of the inability to play with their colleagues on the other platforms. Mojang responded in time at the E3 event when it announced Minecraft Realms that has been included in Minecraft Pocket Edition 0.15 update (The Friendly Update), which also adds goodies like new texture packs and mobs. Minecraft Realms player-server service will let players on phones and tablets join their colleagues on the other platforms like Xbox Live, Windows 10 and Samsung Gear VR. Minecraft Realms will be available for free 30-day trial by new players, who will be required to pay at least $7.99 per month thereafter. Drinkbox Games first showed Severed back in early 2014. Finally, the game will be released later this summer after a two-year wait. The game is centered on one-armed warrior lady (fights on with a single sword) who adventures into the world in search of her family. She encounters all kinds of monsters, which she will involve in fiery battles. Drinkbox did not give a concrete release date, but hopes are high that it will be one of the best mobile games to hit the iOS platform this summer. 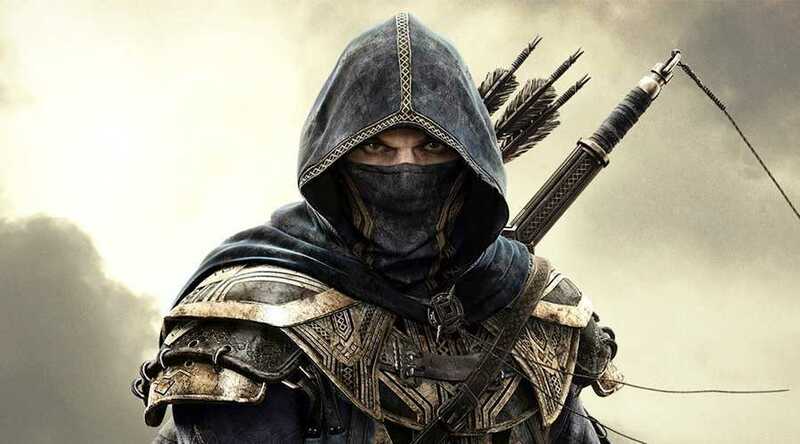 The Elder Scrolls fans will be pleased with the announcement of the Legends, Bethesda’s created strategy card game set in the Elder Scroll Universe. Players will approach rivals in three game modes. Moreover, they will craft decks by combining two of these five game attributes; Agility, Endurance, Intelligence, Strength, and Willpower. Each crafted deck takes a different class. For instance, if a gamer combines Agility and Strength, he will be able to build an Archer deck while combining Willpower and Intelligence yields a Mage deck. You will be required to use your own insight and tactics to decide on the best pick suitable for the situation at hand.